I just finished this novel and could NOT put it down! Bass has done an exceptional job in portraying a typical split family, as well as a family in mourning. I couldn’t wait to see what happened with each of the characters, especially the sisterly ‘love’ between Jordan and Lilly. 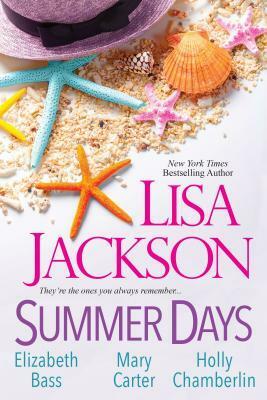 The plot line was fantastic – a smidgen of romance, a rebellious teenager with a breaking heart, a little boy dying of attention and the brainy teen who doesn’t want to face particular facts. I can see a second novel involving the West family (pre or post) following this one. I have not read the other novel by Bass, but it is now on my TBR file! Thank you, Stacey! I’m so glad you liked the book. I hope you enjoy Miss You Most of All just as much! 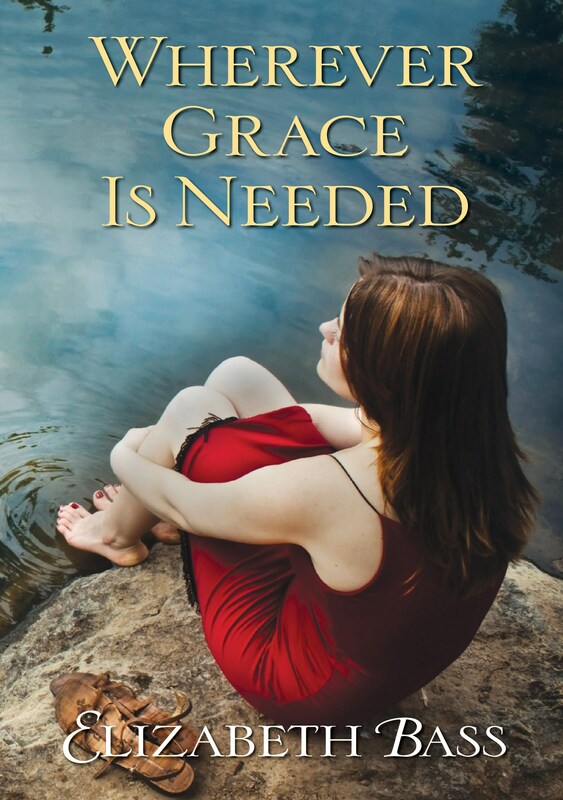 Just finished “Wherever Grace is Needed”, great book and kept thinking about the characters later. It really grabbed me so I got on to try and see if you have written anything else. Now I just hope the library has the first one. Awesome book! Just finished Wherever Grace is Needed. Loved It. Wanted to know if there will be a sequel ? Would love to read more about Grace, Ray, Jordan, Nickel, and of course Lily and Crawford. 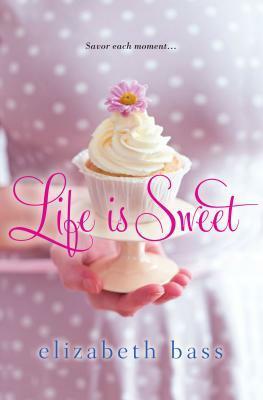 I loved this book and I am going to write a review on amazon.com. After reading this book, I went to Books A Million and bought Miss You Most of All. I would love to read a sequel to Wherever Grace Is Needed so I can read about how all the kids turn out and Ray and Grace’s life together. And, oh, I live in Longview, Texas and I love reading Southern literature especially books located in Texas. Thank you for this wonderful book. I’m so glad you liked it, Barbara! I grew up in Martins Mill, TX, so I know the Tyler-Longview area well. And thanks for writing an Amazon review–it’s great to have reader feedback there.